1. 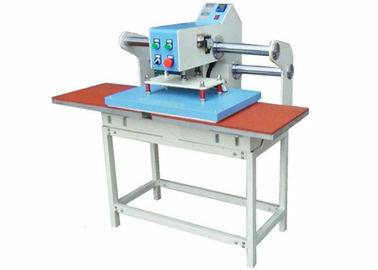 Electronic equipment control the temperature, very accurate and prevent over printing. 2. The heated thread and heated board are together safe and durable heat distribution. 4. The heating board is pure aluminum.The printing function is perfect. 6. Adjust the working pressure anytime, convenient, fast. with materials ranging from T-shirts to hard ceramic tiles. 1. Reply the inquiry in 24 working hours. 2. Experienced staffs answer all your questions. 4. 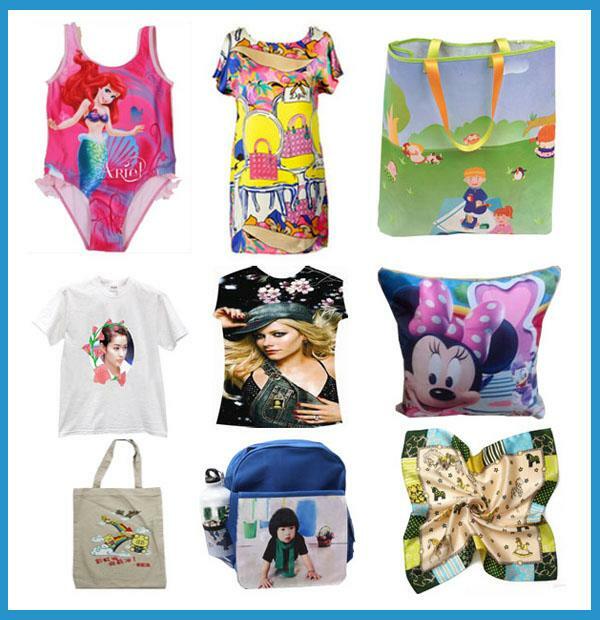 Do the best quality and cheap small wholesale heat transfer printing for fabric. 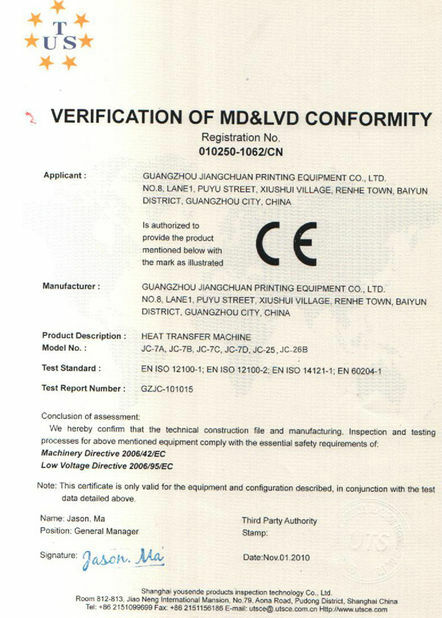 Yes, we are a original factory for this machine. 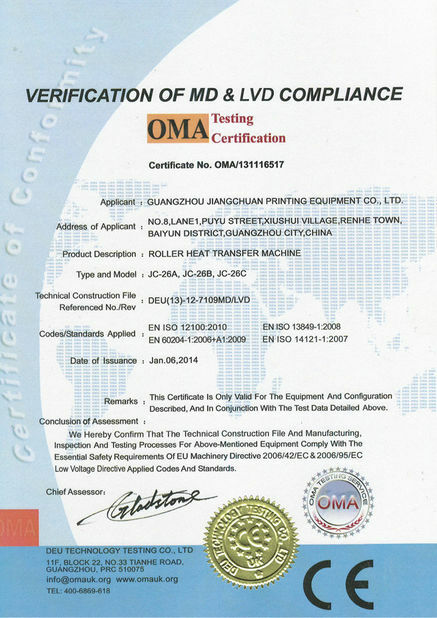 We have own CE certificate and patents . 2. What is the minimum quantity for order? 3. Do you have machine in stock ? 5. How do you ship the products? 7. What’s the delivery time?